If you're going to cut your own hair it's a smart idea to have a good hair clipper. Finding the best hair clipper was actually relatively simple, stick to using Oster and Wahl products and you're set. Avoid all the "million" piece sets you see, the only thing you should be concerned about is the quality of the clipper. The oster classic was the easiest choice we've made for a #1 spot. An american made product that professional barbers around the world use. This is a heavy duty clipper, which will last forever with proper care. You'll have no problem cutting the thickest, toughest hair. The only downfall is how big and heavy this clipper is, but this should only be a problem for women. If you're looking for something that has a strong motor, durable, and used by many professionals this is your clipper. Oster fast speed is a cheaper alternative than the classic 76. Think of the Fast Speed as a consumer grade product and the classic 76 as a professional grade product. With that in mind, the fast speed is perfect for any at-home hair cutting. It's a clipper of very high quality, and this one is very easy to fit in ones hand. It still has a decent amount of power (12 amp motor) while most consumer grade clippers have 8 amps. Suprisingly it's quieter than most 8 amp clippers. While cheaper clippers usually tend to have problems with cords breaking, it's safe to say you will not have that problem because Fast Feed comes with a very heavy duty cord. Ok, unless you're in a huge budget crisis it'd be a much better idea to save up for Fast speed hair clipper. 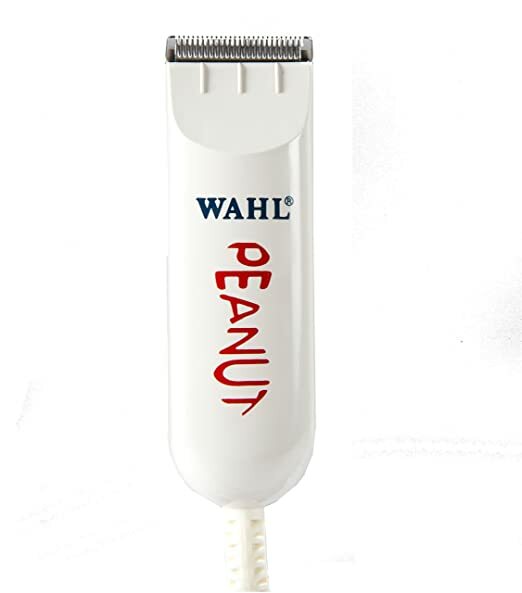 The Wahl peanut is more of a "Walmart" type hair clipper, but many people hold this clipper in high regard. It's very small and light, cuts hair smoothly and has a decent selection of cutting guides. Normally we'd classify this hair clipper as a travelers must buy - but it does not accept 220V. The Oster Classic 76 is what most professionals swear by, and for a good reason. Oster Fast Speed is more of a consumer grade hair clipper, and is literally the best hair clipper you can find for the price. Wahl Professional Peanut Classic is a decent hair clipper, but doesn't really compare to the top two. 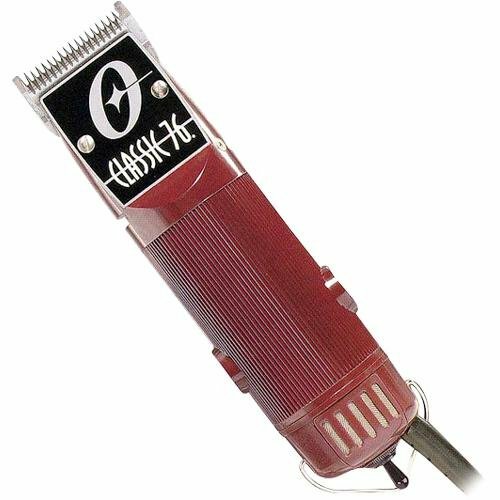 This would be good for someone on a budget who doesn't plan to use the clipper much - otherwise saving for the Oster Fast Speed is your best bang for your buck. Hi, I'm Emily and I created Confirmed Best out of my love for shopping. I've researched hundreds of products, looking for the best quality and value to help save you time and money. 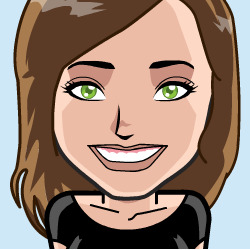 If my reviews have helped you or I missed something, I'd love to hear about it! ConfirmedBest.com is a participant in the Amazon Services LLC Associates Program, and we get a commission on purchases made through our links.